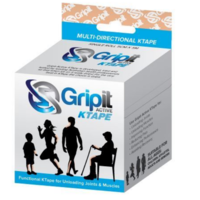 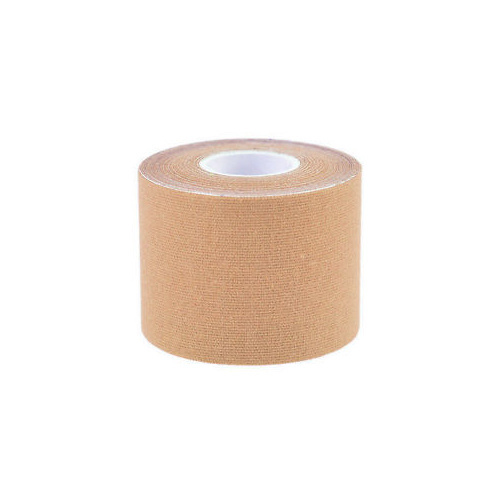 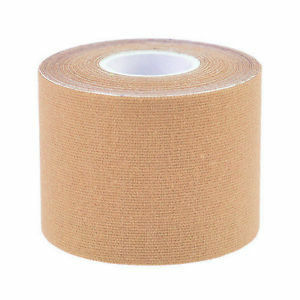 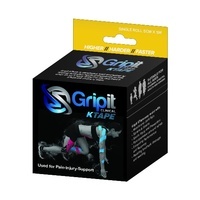 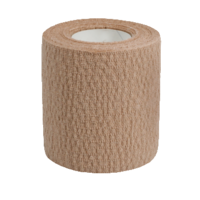 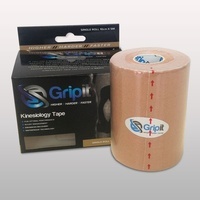 Kinesiology (K Tape) has a comprehensive array of therapeutic benefits. 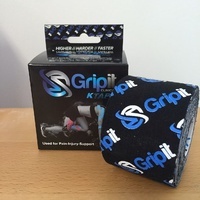 Because kinesiology tape can usually be left on for several days or up to a week, these therapeutic benefits are available to the injured area 24 hours a day, significantly accelerating the healing process from trauma, injuries and inflammatory conditions. 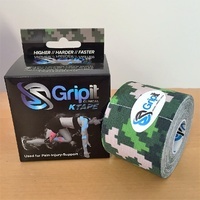 Made from 96% cotton & 4% Nylon.